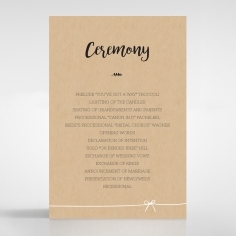 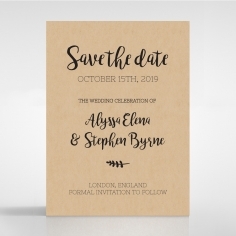 Add a whimsical feel to your classic wedding theme with an invite that has heaps of personality and is perfect for announcing an outdoor styled affair. 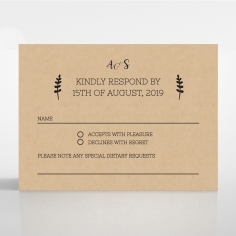 It is the perfect stationery for your garden themed wedding, setting a relaxed and intimate tone for your special day. 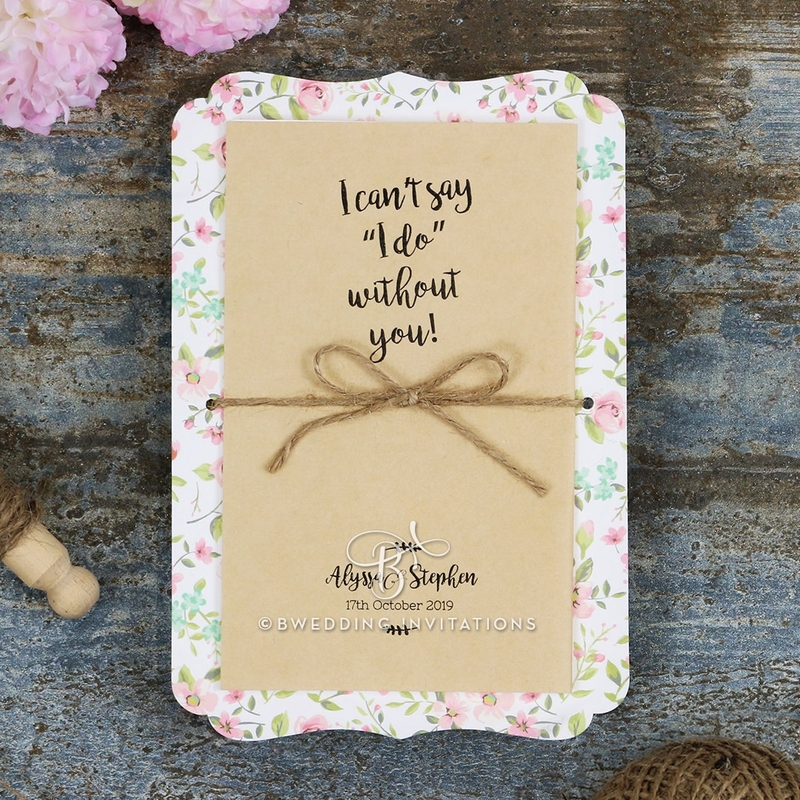 This rustic ensemble features a quality kraft stock wrapped with twine on a pastel floral water colored backing that is digitally printed on a white stock. 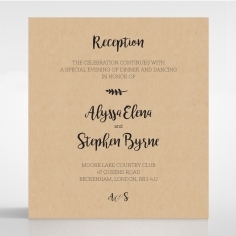 The combination of the frame’s precise laser cut detailing of elaborate floral embellishment surrounding the organic colored inner card exudes elegance with a touch of carefree romance. 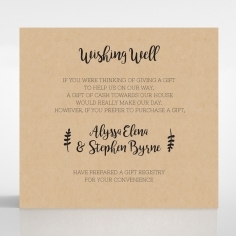 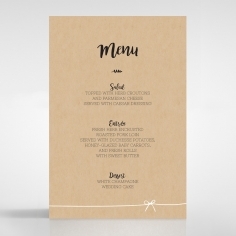 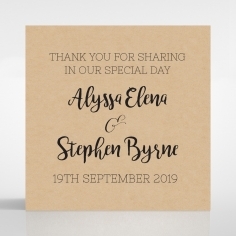 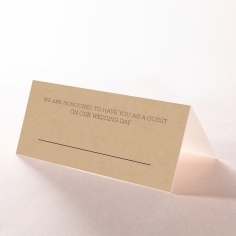 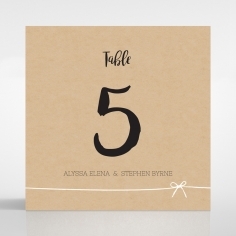 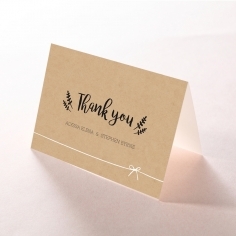 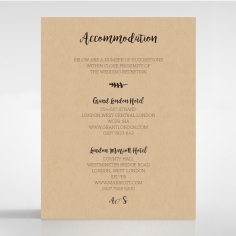 Add your own personal touch by customizing the typography and your wording layout, and by opting to have your guest names printed on the complimentary envelopes at a minimal cost.